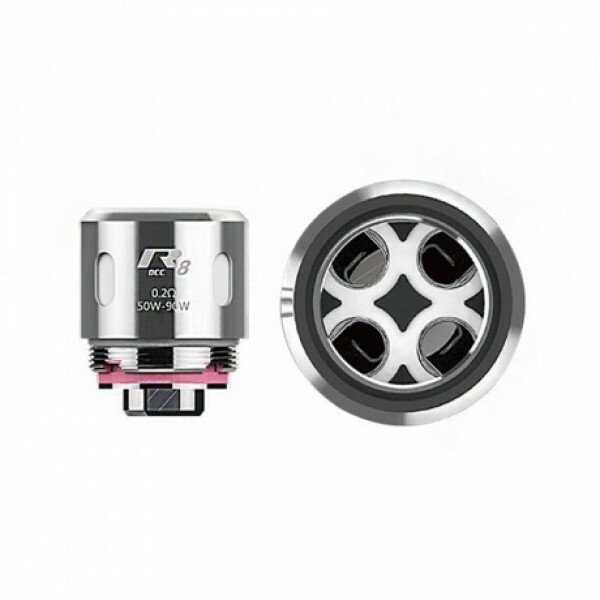 Kanger VOLA replacement coil is designed for VOLA Tank, which includes R2-OCC Nicr 0.4ohm coil and R8-OCC Nicr 0.2ohm coil. R8-OCC features four cores, supporting 30W-140W. Best wattage is 50W-90W. Just get it as spare parts for your VOLA. 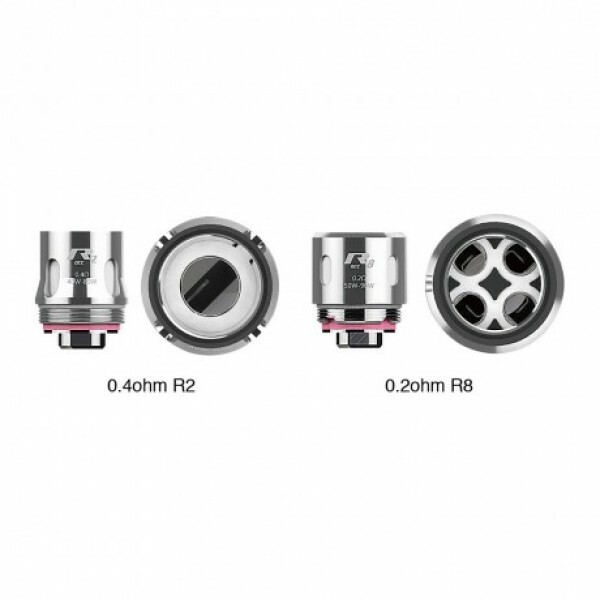 R8-OCC Nicr 0.2ohm coil will bring you large vapor and optional flavor. 5pcs each pack.